Subal ND2 housing and Nikon D2Xs camera, Hartenberger Strobes. 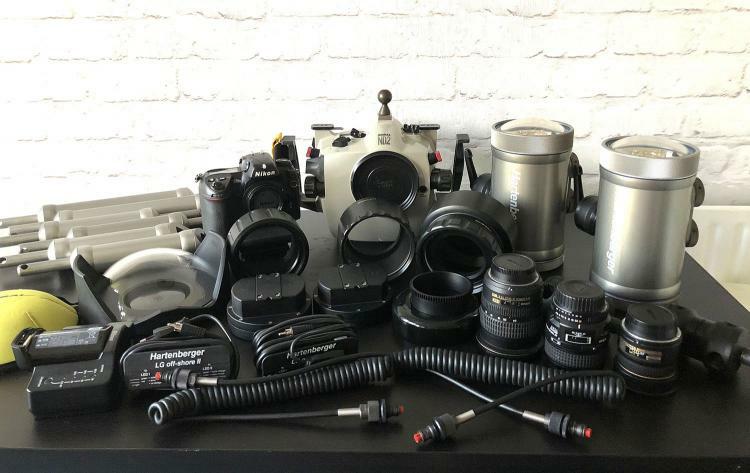 Subal housing, Nikon D2Xs, Hartenberger Strobes, lenses in perfect condition. All equipment purchased from new and carefully maintained. Equipment and lenses glass unmarked. Award winning photos from this excellent underwater digital camera set up. Includes: Subal ND2 housing/GS180 viewfinder. Pair of Hartenberger 250 ttl Strobes. 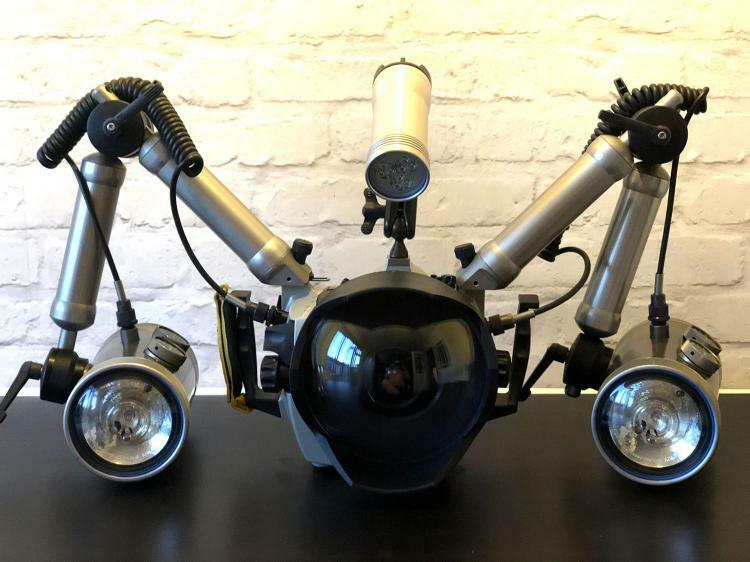 Neutral buoyancy Strobe arms offshore, both long and short arms. Hartenberger Nano compact light with halogen and LED head. Subal DP-FE Dome port. Subal FP-90 flat port. Subal EXR-50 extension ring. Subal FP-120 flat port with zoom gear. Nikon D2Xs SLR camera. Nikon AFDX 10.5 / 2.8G ED lens. Nikon AF Micro Nikkor 60mm / 2.8 D lens. Nikon AF-S DX 12–24 / 4G IF-ED wide angle zoom. Battery and charger Extras include. Sync. Cables. Spare O rings. O ring grease. 8Gb memory card. Batteries and chargers. Shipping negotiable.